Using the Insert Function dialog box to see all available functions and get help on what they do. Basic trigonometric, exponential, hyperbolic, and Bessel functions. 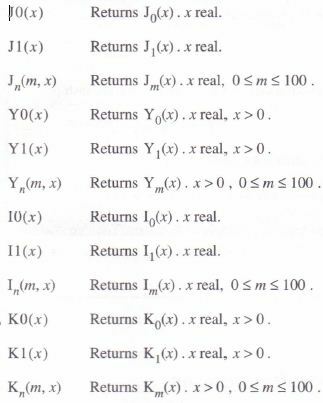 Functions which extract something from a number, including the real or imaginary part, the mantissa, or the modulo function. Functions for discrete complex Fourier transforms and wavelet transforms. 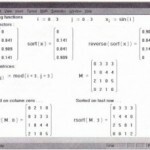 Functions to sort elements of vectors and matrices. 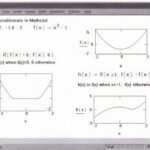 Piecewise continuous functions Usingpiecewise continuous functions to perform conditional branching and iteration. Functions for manipulating strings, converting strings to and from numbers and vectors, and creating customized error messages. This is the core set of functions that come with Mathcad. 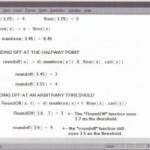 These functions are all documented here and in other chapters of this User’s Guide. A Function Pack consists of a collection of advanced functions geared to a particular area of application. Documentation for these functions comes with the Function Pack itself. In addition, orne but not all Electronic Books come with additional functions. 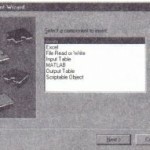 Documentation for any of these functions is in the Electronic Book itself. The list of available Function Packs and Electronic Books is constantly expanding and includes collections for image processing, numerical analysis and advanced statistical analysis. To find out more about these products, contact MathSoft or your local distributor. If you have Mathcad Professional and a supported 32-bit C compiler, you can write .” your own built-in functions. For details see Appendix C, “Creating a User DLL. • Click in a blank area of your document or on a placeholder. • Choose Function from the Insert menu. 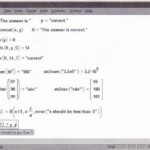 Mathcad opens the Insert Function dialog box shown on the following page. • Double-click on the function you want to insert from the left-hand scrolling list, or click the “Insert” button. • Close the dialog box if you no longer need it by clicking the “Cancel” button. The scrolling list at the top of the Insert Function dialog box shows all of Mathcad’s built-in functions along with their arguments. 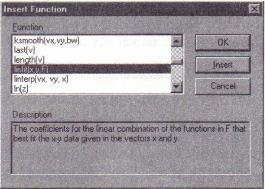 The box below gives a brief description of the currently selected function. To apply a function to an expression you have already entered, place the expression between the two editing lines and follow the steps given on the preceding page. 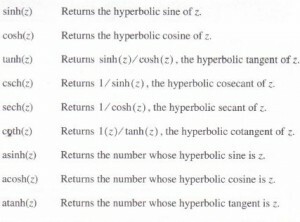 Tps section describes Mathcad’s trigonometric, hyperbolic, and exponential functions together with all their inverses. It also describes Mathcad’s built-in cylindrical Bessel functions. 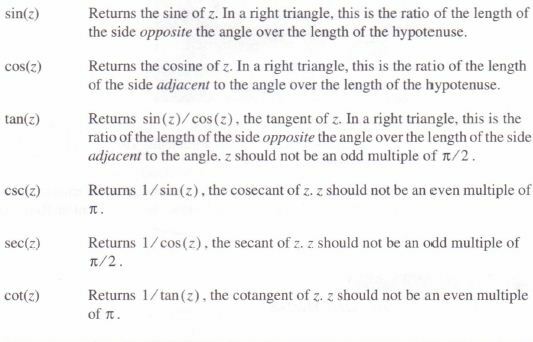 Note that all of these trig functions expect their arguments in radians. To pass degrees, use the built-in unit deg. 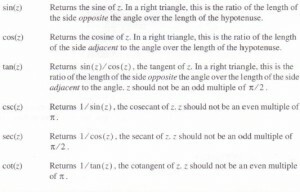 For example, to evaluate the sine of 45 degrees, type sin (45*deg). 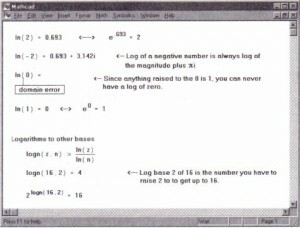 Keep in mind that because of round-off errors inherent in a computer, Mathcad may return a very large number where you would ordinarily expect a singularity. In general, you should be cautious whenever you encounter any such singularity. 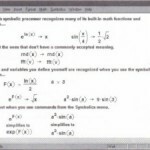 Mathcad’s exponential and logarithmic functions will accept and return complex arguments. Complex arguments to the exponential are given by: . 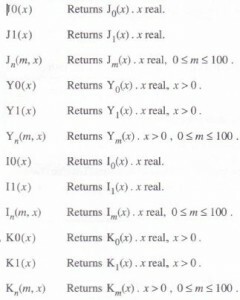 This is called the principal branch of the natural log function. 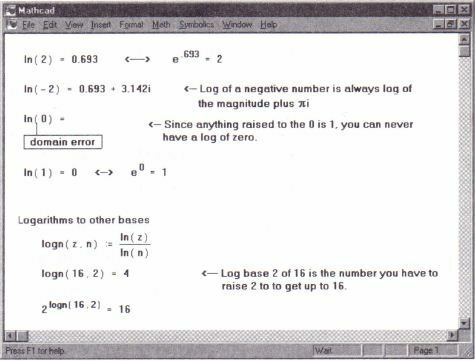 Figure 13-1 illustrates some of the basic properties of log functions. These functions typically arise as solutions to the wave equation subject to cylindrical boundary conditions.